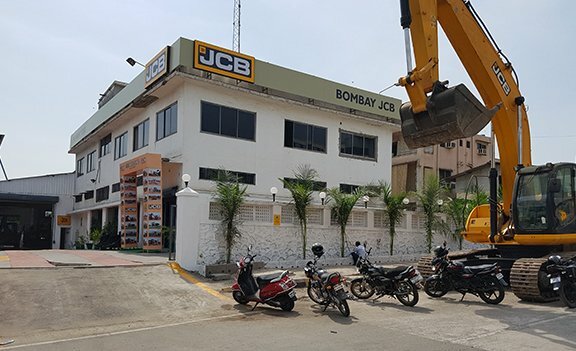 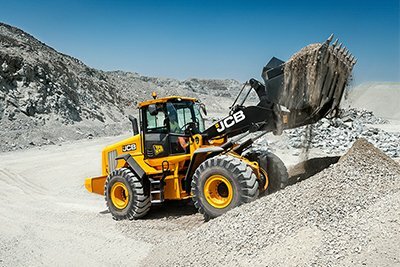 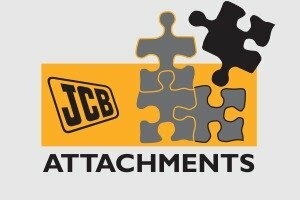 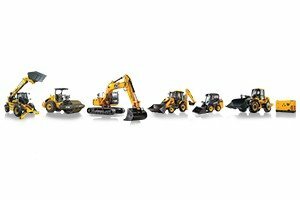 Bombay JCB , was established in 1989 by Captain Anil Bahl & Captain Sunil Bahl, who with persistent hard work and relentless progress towards customer satisfaction and quality output, were appointed as the official agents of JCB. 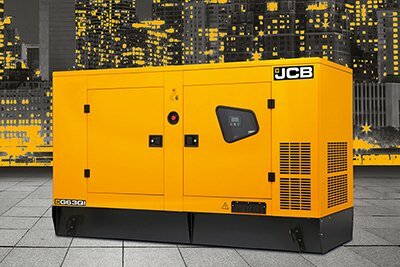 Now equipped with product support prowess, we’re an enthusiastic team of dedicated and highly skilled individuals, aiming to redefine the experiences for our customers. 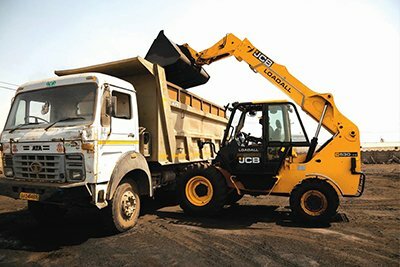 In the year 2000, Bombay JCB began operations at the Mumbai Port and were registered for issue of dock entry permit to supply material handling equipment and started supplying pay loaders to stevedores for discharging of dry bulk from ships. 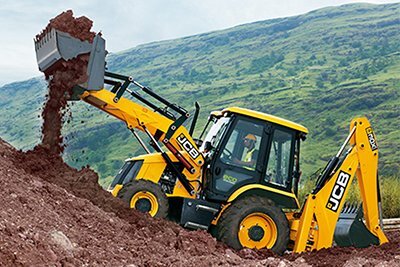 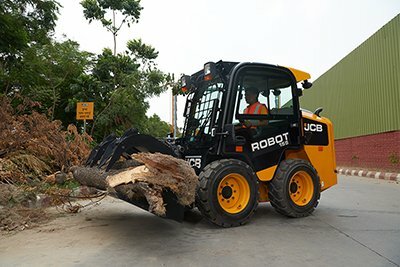 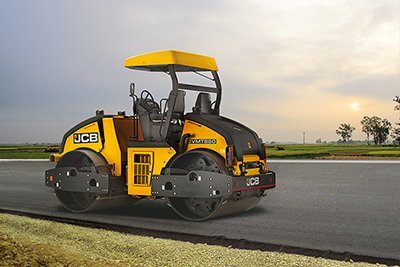 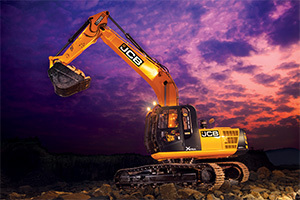 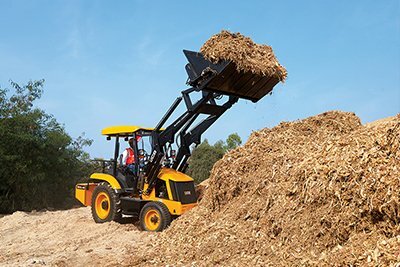 Copyright 2019 © Bombay JCB Earthmovers. 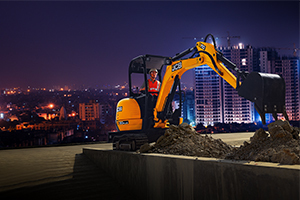 A-97,TTC Industrial Area,Khairane MIDC,Thane-Belapur Road, Navi Mumbai, Maharashtra . 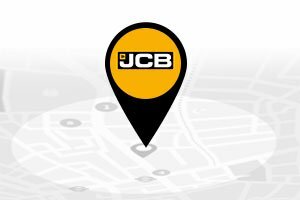 We are also present in New Panvel, Wadkhal, Mangaon, Badlapur, Thane, Bhiwandi, Goregaon, Vasai, Manor.